A 14-year-old girl was convicted Tuesday of starting last year's devastating Cocos Fire by sparking a small fire in her backyard. 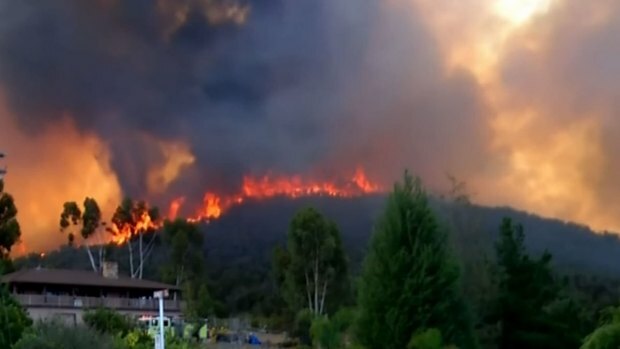 The judge found her guilty of four of the five counts against her, including the one linking her to the Cocos Fire, though the judge said she did not intend to harm anyone. The blaze destroyed 36 homes and caused more than $10 million in damage last May. Outside the courtroom, one woman whose apartment burned in the Cocos Fire said she felt as if justice was served. "Like the judge says, there’s no winners in this," said Mitzi McKinney. "It’s a sad situation, but I feel like justice was definitely served today. The evidence was overwhelming that she started the fire that burned all the homes down. I’m sad and happy at the same time." McKinney said she hopes the teen gets the help she needs and hopes no one loses their home, like she did last May. "This whole thing to me all the way through is extremely sad on every level," said McKinney. "So like the judge said, there’s no winners in a case like this, it’s very sad all the way around." The prosecutor said it is too early to decide on any potential punishment for the girl. Restitution for victims is possible in the future and the parents of the girl could be responsible, though only to a limited dollar amount. The exact dollar value of any restitution, if any, is unclear. 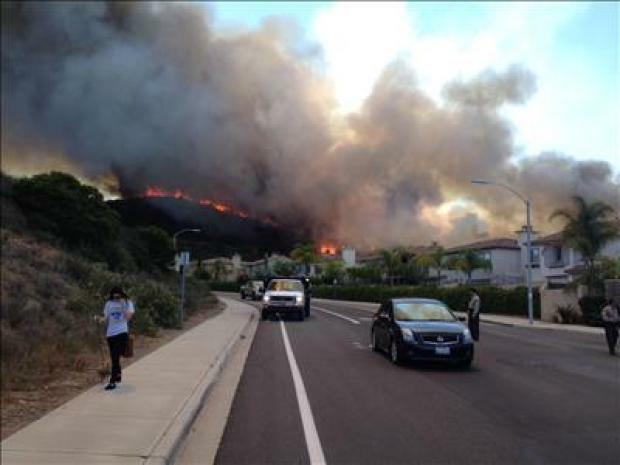 During the trial, the teen girl admitted to starting fires with a lighter the same week the Cocos Fire swept across San Diego’s North County, destroying dozens of homes last May, according to her mother’s testimony in court during the trial. 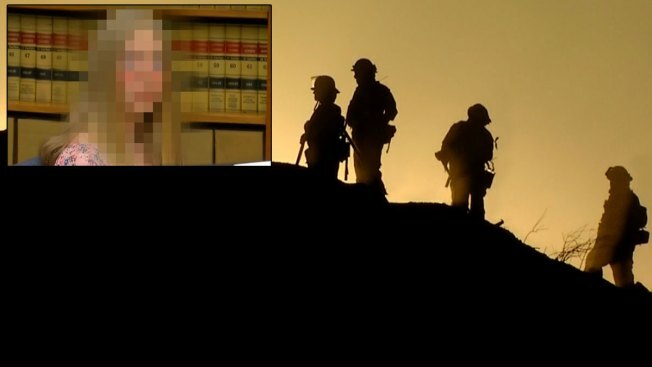 The girl told investigators she "didn't want to kill anybody" -- only to "see what would happen" when she set the first of two fires in her backyard, according to an audio tape played in court on Monday. During the trial, prosecutors claimed the defendant set two fires in her family’s backyard on May 13 and May 14. One of those fires, prosecutors say, left behind an ember that floated away and eventually sparked the Cocos Fire. That fact, however, was disputed by the defense. The judge handed down a verdict in the Cocos Fire trial Tuesday. NBC 7's Nicole Gomez reports live. The girl was charged with four felony charges, including two counts of arson of an inhabited structure or property in which multiple structures were burned, and two counts of arson of a structure or forest land in a reckless manner. She also faced a misdemeanor of unlawfully allowing a fire to escape from one’s control. It is NBC 7’s policy not to identify juvenile defendants; we are not identifying family members to conceal the defendant’s identity.